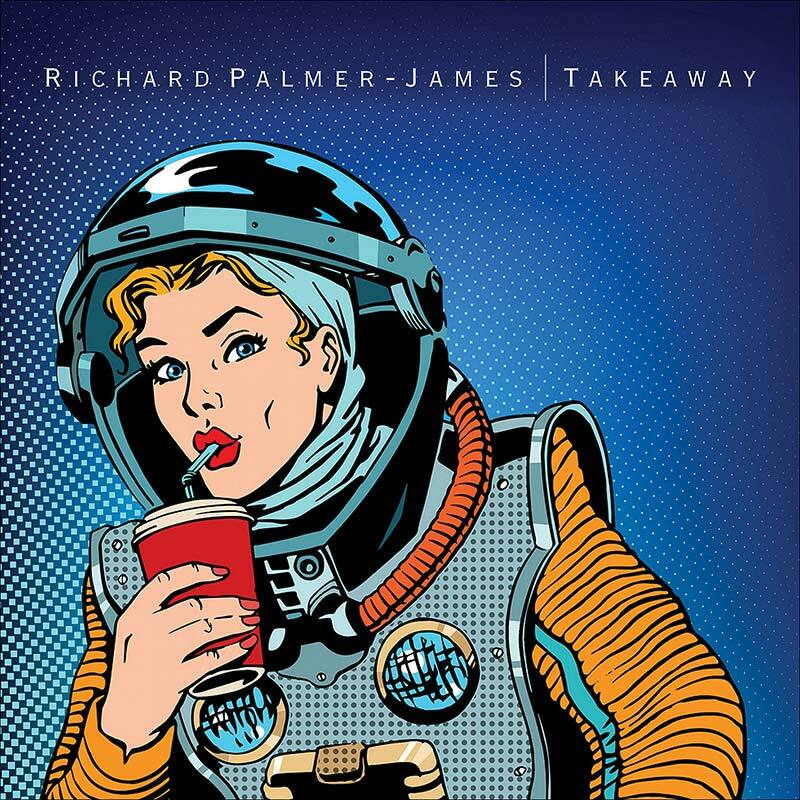 Taking a break from all the noise and avant-isms that have crossed my desk recently, I find this very nice release from Richard Palmer-James. This songwriter is best known to fans of progressive rock for his work as a lyricist who contributed to some of King Crimson’s classic 70s albums (Larks’ Tongues through Red), though his status as one of the founding members of Supertramp is more relevant to this effort. Those expecting anything musically progressive might be disappointed, but if you’re looking for good, solid songwriting in a variety of rock styles, Palmer-James provides ample evidence that he’s the real deal. If I had to pick a reference from an artist familiar (perhaps) to prog fans, it would be Peter Blegvad’s 80s solo work, like The Naked Shakespeare and Knights Like This. Not only is there a similarity in vocal tone, but the songs are similarly smart and wordy. I’m also reminded a bit of T-Bone Burnett. On the instrumental side, the base is a slightly bluesy folk-rock style, with a nice balance between acoustic and electric instruments; acoustic guitar, slide guitar, and mandolin rub shoulders with drums and electric bass. Palmer-James has a wonderfully engaging voice with a gentle vibrato and crisp enunciation that doesn’t seem fussy. Takeaway is a totally honest, classy, unpretentious album without a single misstep. In the ranks of male singer-songwriters I admire (John Hiatt, Paul Kelly, Richard Thompson, and a handful more), Richard Palmer-James may yet find a place, though his small output as a solo artist (this is his first actual solo album in a career that stretches back to 1970) leaves him with a lot of catching up to do. This release is a solid step in that direction, and proof that there’s still room for good music in some of the old forms.